TRY TAXBOT FOR FREE, SIGN UP TODAY! Taxbot is your IRS compliance partner. 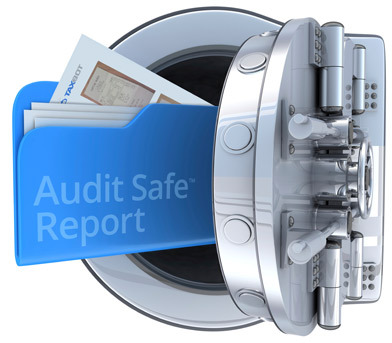 With the click of a mouse you can print off beautifully formatted AuditSafe deduction reports. It’s time to replace that “shoebox of receipts”. Have any questions about Taxbot? Contact one of our trader tax representatives at 800-938-9513 today!